Complete list of visits at Walter Football. CBS Sports has TCU WR Josh Doctson at No. 26 and Texas Tech OT Le’Raven Clark at No. 56 (April 25). NFL.com lists Louisiana Tech DT Vernon Butler at No. 26 and Boise State LB Kamalei Correa at No. 56. 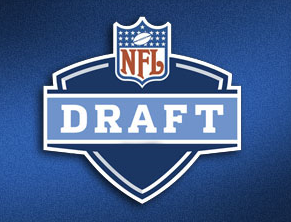 See Tony Pauline’s draft prospect updates & rumors at Walter Football.